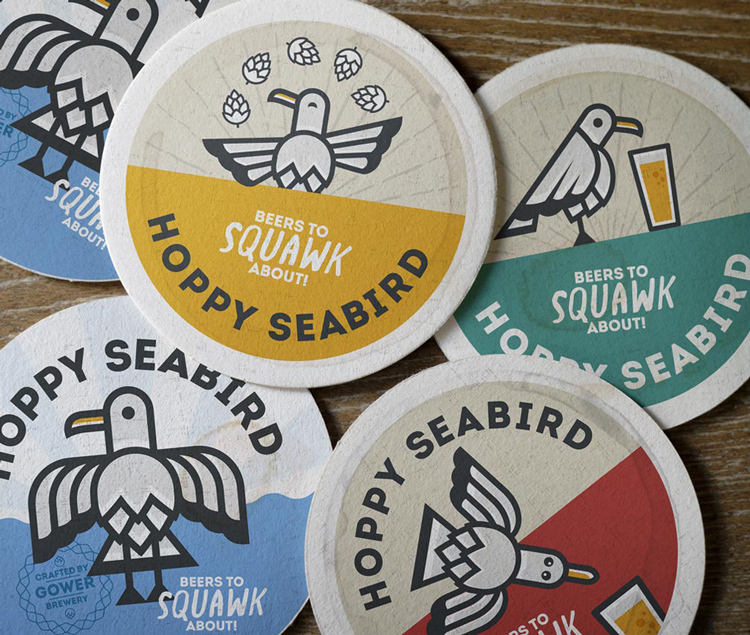 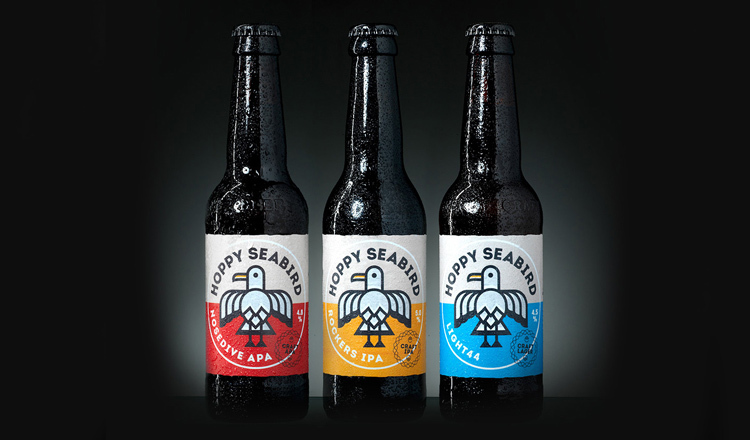 Consultancy Limegreentangerine has designed the branding and packaging for new craft beer brand Hoppy Seabird, owned by Gower Brewery. 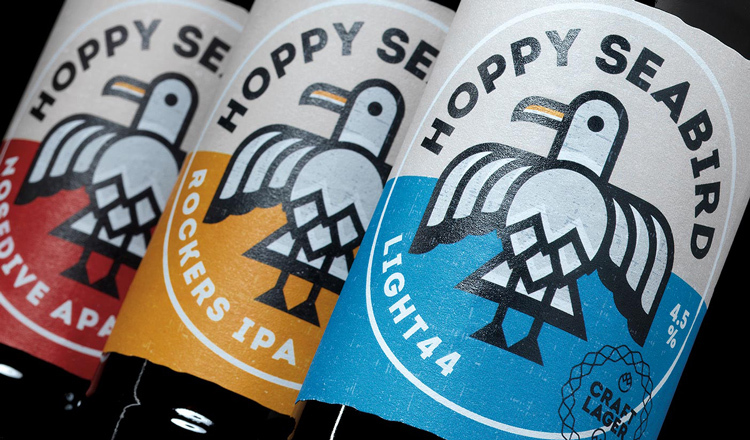 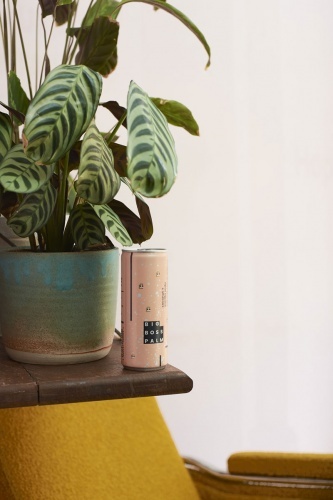 The range, which includes an APA, IPA, lager and stout, aims to “not take itself seriously”, and hark back to its brewer, says Alex Down, head of brand at Limegreentangerine. 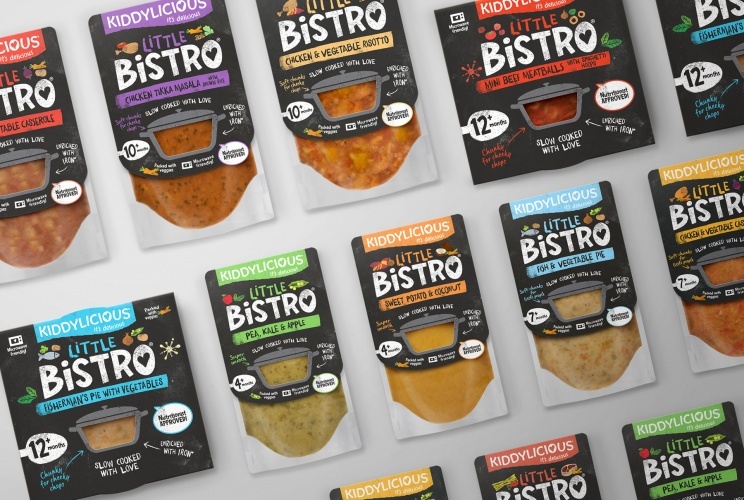 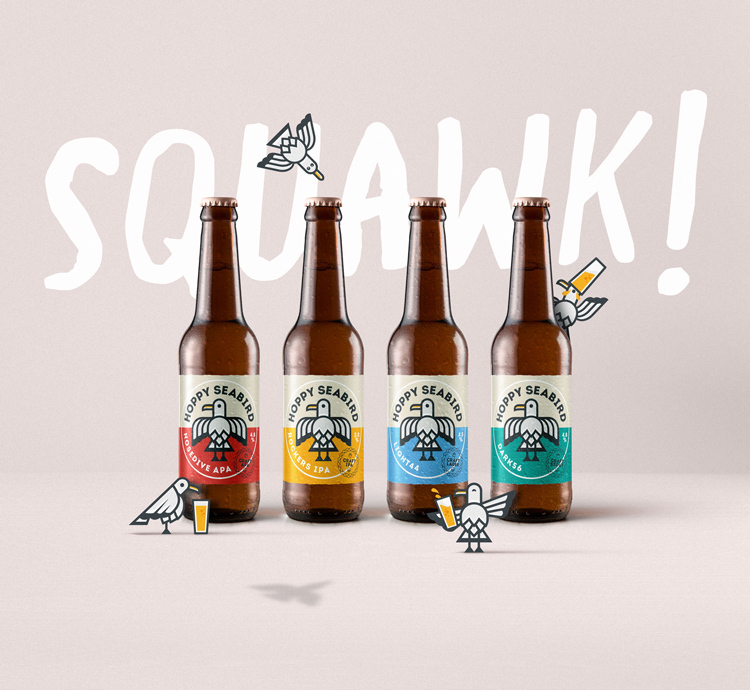 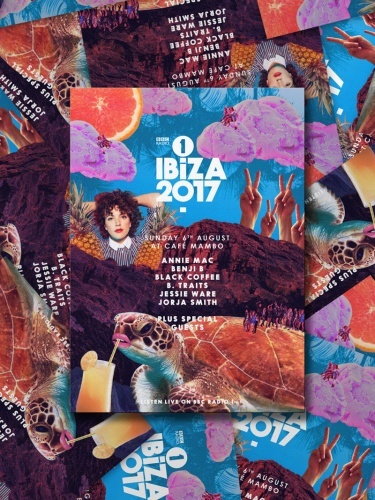 The branding features an illustrated emblem of a seagull, with brightly coloured red, yellow, blue and green packaging to indicate different beers within the range, and uses “chunky, uppercase” typeface Intro.